Why risk the disappointment and sub-standard results of an unqualified ‘handyman’ service? Your home affords protection, comfort, safety, and invaluable security to you and your family. That’s why even a small repair to your home is no less important to us than a major addition. With an average of 75% of our business being residential renovations & additions, you can be confident in the quality of our home improvements and repairs. We give you the assurance of our full-service, quality products, professional installations, written warranties, and reliable warranty service, all at 'apples to apples' competitive pricing. 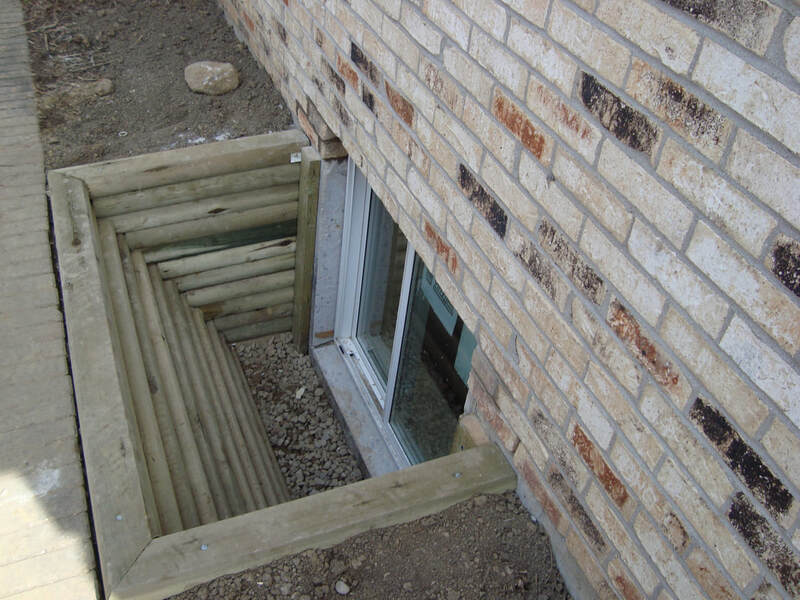 Basement Finishing- finish basements, remodel, egress windows, exterior stairwells. 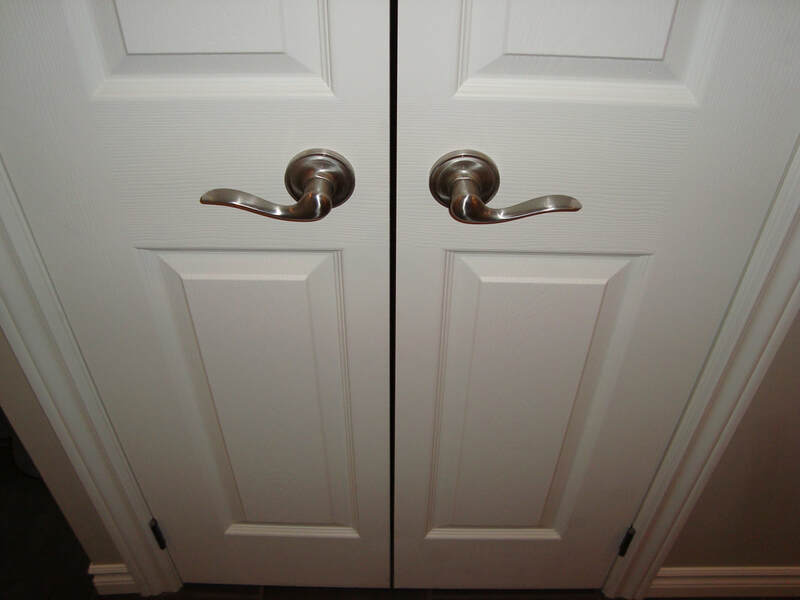 Kitchen & Bath- custom cabinets and counters, sinks, tubs, showers, toilets, faucets. 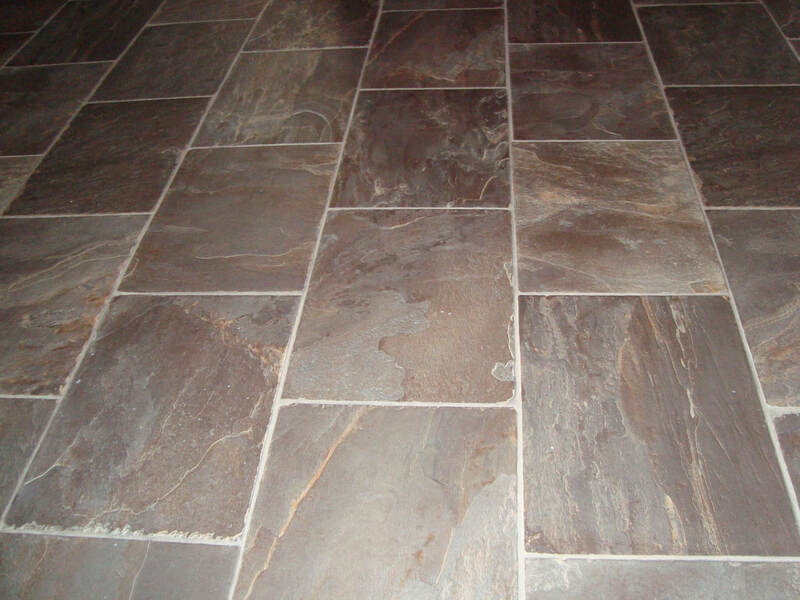 Flooring- hardwood, tiles, laminate, carpet, ceramic, marble, natural, vinyl, sub-flooring. 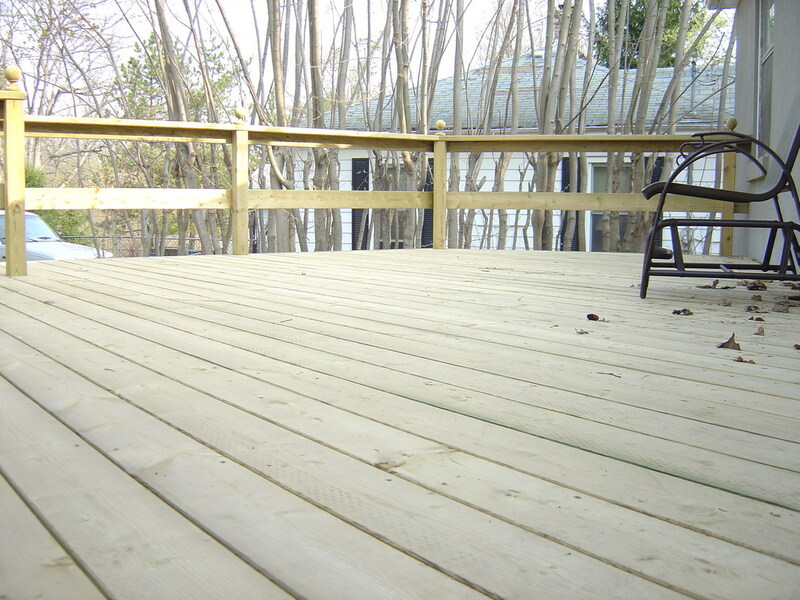 Decks & Porches- pressure treated, cedar, composite, vinyl, ornamental structural vinyl. 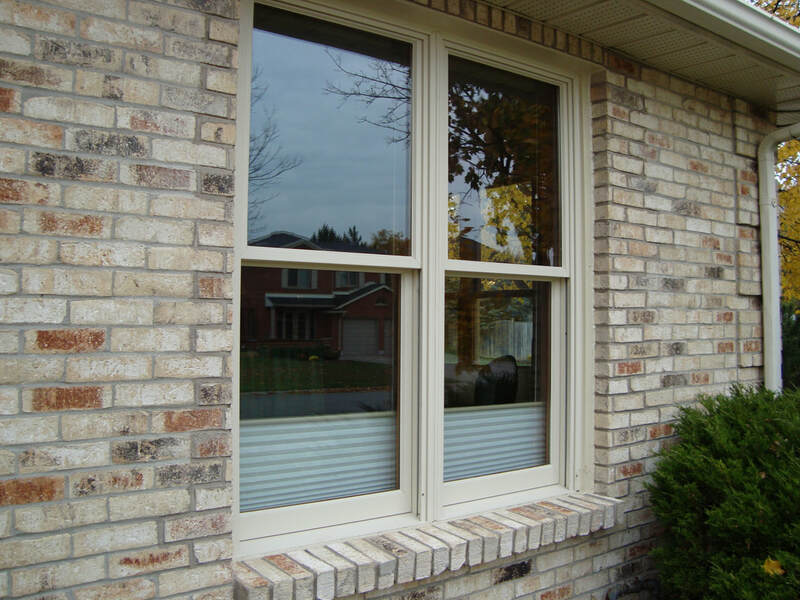 Windows & Doors- new or replacement, available with Lifetime Transferable warranties. Roofing & Ventilation- pitched/low-slope: asphalt, fibreglass, vinyl, or steel. Siding & Insulation- vinyl, aluminum, wood, steel, concrete composite, 'Roxul', fibreglass. 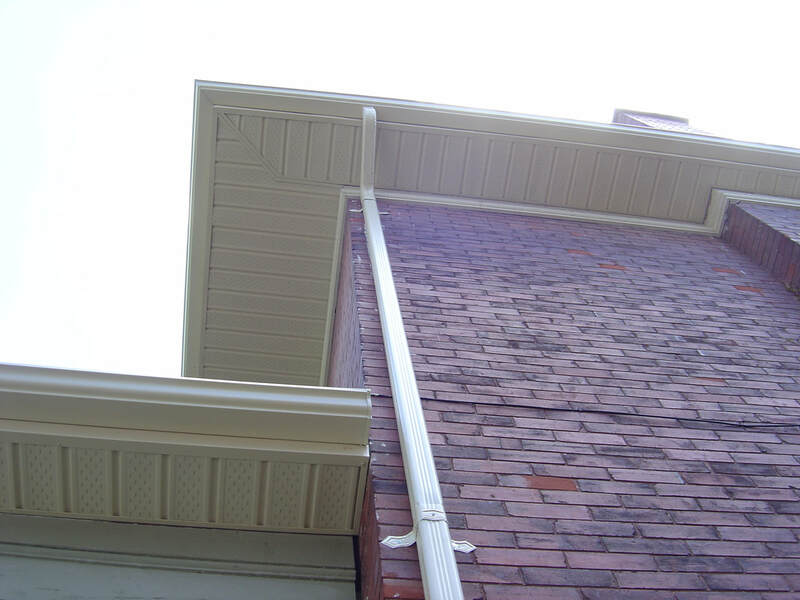 Trough, Soffit, Fascia- 'seamless' trough & spouts, maintenance free aluminum, vinyl. You may be seeking better protection against the challenging Canadian climate, greater home comfort, improved safety, energy efficiency, a healthier basement, or more recreation space. Our ongoing participation in industry professional development opportunities, such as ‘Construct Canada’, ensures that our home improvement and repair service is always current. Refresh your home with our up to date design ideas and ever expanding product line. With our free consultation service, you can explore your options with our knowledgeable and experienced project manager. 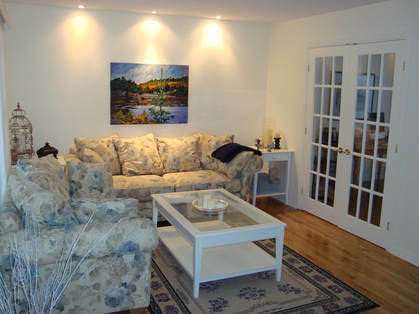 Our interior designer and residential Part 9 certified designer service is available to firm up details. We also provide relevant information and critical criteria to assist you in the vital task of choosing a contractor that is right for you, when you are ready. We bring our entire professional renovation and addition experience to your home improvements or repair project, including professional liability insurance and qualified labour. Our automated fastening techniques, computerized estimating, H.R. utilization, and sound project management, add to our efficiency, resulting in lower skilled labour costs for you. Due to the large volume of products we purchase each year from our many local suppliers, you will benefit from our professional contractor discounts on your material costs. Reliability and consistency is ensured with our team of professionals performing the work. A Home Improvement project must produce an improvement to your home. Our experienced and knowledgeable professionals are at your service. Learn more about our approach to home improvements by visiting OUR PROCESS.